All objects have some form of existence on the energetic level and their own energy body. 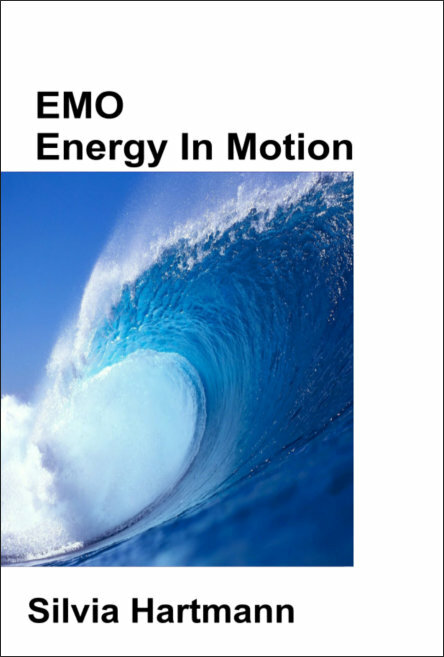 Energy objects are material objects which have had their energy dimensions changed by accident or by purpose. Something that is made of energy but does NOT have a material object attached to it is called an energy form. People are constantly doing this, from small children "bringing a teddy bear to life" to a lover imbuing a dried rose bud with spiritual significance, from a treasured holiday "memento" to magicians and witches making charms and amulets, to mention but a tiny range of examples. In psychometry, a person reads the energy information in the energy objects energy body; but anyone at all can learn to tell whether any man trade object is beneficial to THEIR energy system, or not. 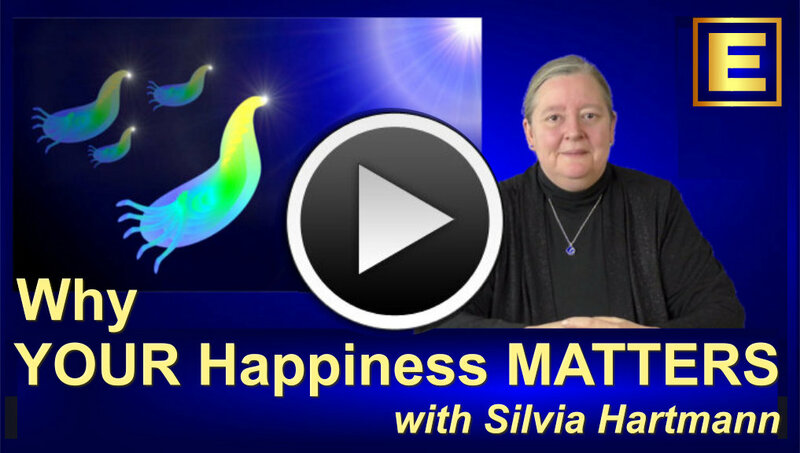 One object - but WHAT are the REAL energies "behind the scenes of the material object" …? Sometimes the imprint of an energy object can be changed quite easily; it can be "cleared" by someone who knows how to work with energy and then re-set to be more beneficial. The golden rule of energy objects is: if in doubt, throw it out! 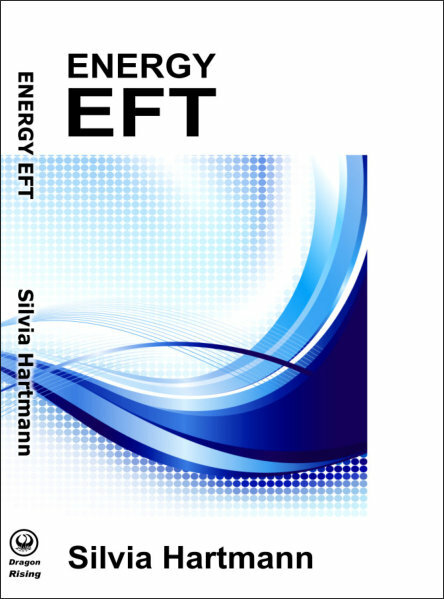 Working with energy objects is extremely beneficial in many different ways. 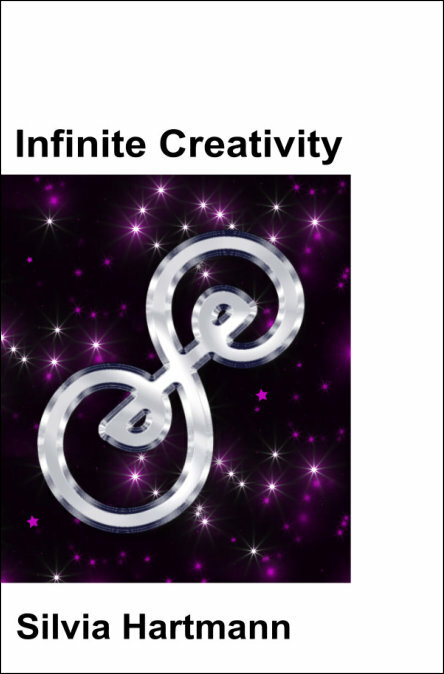 allows a person to take charge of the energetic realities behind the scenes of material objects. There are many different types of energy objects; all have an effect and were made by a person at some point or another form of intelligence capable of directly influencing the energetic properties of material objects. These are the most difficult/dangerous kinds of energy objects for people who are unaware of energy because they could contain literally ANYTHING AT ALL. This could be energy imprints of someone dying of cancer, or of a broken heart with second hand jewellery; it could be anger and rage by a Third World worker, slaving under inhumane conditions to produce "a pretty art object for sale in the Western World"; it could be a crystal carrying the memory of dynamite blasts that ripped it from the place where it was grown; or even the overwhelming desire for having a baby woven into every single strand of a carpet by the woman who made it! Groups of energy objects all working together - such as a room where a murder occurred and the walls, ceilings, window frames, window panes, floor boards and also EVERY ITEM IN THE ROOM having its energetic reality affected in the same way, and at the same time - can produce very powerful energy fields, that can become so strong, you can even measure them. The only real "defence" against energy objects is to LEARN TO READ their energetic reality and not be fooled into thinking that "what you see is what you get". It is really important to trust one's feelings absolutely and never let "the head rule the heart" when it comes to energy objects. Any sense that you don't like it, that there's something wrong with it EVEN IF IT SEEMS SO PERFECT ON THE OUTSIDE, AND SUCH A BARGAIN! then back away and get something else instead. The world is full of objects, and full of objects that will enrich your energy systems and not cause chaos instead. An energy generator is a particular form of energy object that draws energy through it (rather than broadcasting only its own energy emissions). Energy generators are generally made by energy magicians, people working with energy magic. Energy generators set up a "river of energy" rather than a sphere; as this is constant, and as energy generators tend to get faster and stronger over time, one should be a little careful where one would place these. A open window to let the fresh air in is a very good thing; but a constant draft across the room for 30 years WILL cause health problems in the end. Energy generators, as all things from energy magic, need to be used with intelligence, and with a view to flowing and evolving. Something that might have been "just the job" five years ago and is much beloved as a result may now actually be causing problems and should be moved, or even taken away altogether; it is very important to keep fluidity in mind and attitude when dealing with all energy objects, and especially with energy generators. 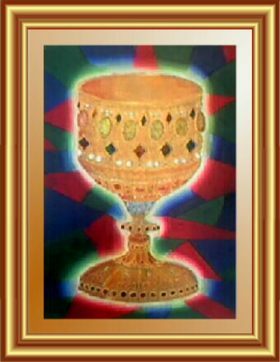 The original art solutions symbol paintings are particularly powerful personal energy generators as are all real energy art objects. Artefacts are objects of personal significance to an individual person. When they become detached from that person, they turn into random objects. Artefacts are often linked to unresolved challenges or issues and they cease to be an artefact when that issue has been resolved. Guardians are objects to channel a beneficial energetic entity or energy form that will actively do something - usually protection. Guardians are most commonly paired with animal shapes - animal paintings, animal statues - but they can also be angels, statues of people or hidden inside abstract sculptures. natural stones and even entire buildings from the eyes of the unwary. Any material object can become any form of energy object as there are no limitations at the energy level, especially where man made objects are concerned and other than the base structure of the material used (wood, oil, stone etc) the whole rest of the energy dimensions are "an unwritten book" that can be filled with anything at all. It is clearly easier to evoke the spirit of a cat with a cat sculpture, rather than with a elephant sculpture or something that looks like an upturned fork; but that doesn't mean to say that you can't do exactly that sort of thing, or that there may even be merit in it once in a while. Rather than to think or say "It's evil to play around with the energetic realities of objects behind the facade of the physical structure" it should be made a law that EVERY PERSON learns how to read and write energy in kindergarten. People NATURALLY interact with the energy of objects; they can't help it. All people do, it's structural, it's normal, and it happens all the time and everywhere. To bring this amazing ability we are all born with into conscious awareness is making the world far more interesting, far more predictable, and opens the door to have a lot of fun, pleasure, power and profit from making and acquiring THE RIGHT kind of energy objects for personal and public use.